GRAND OPENING OPEN HOUSE, Saturday, March 9th from 11AM-1PM. It is rare to find a home of this quality and size at this price in Sandy! 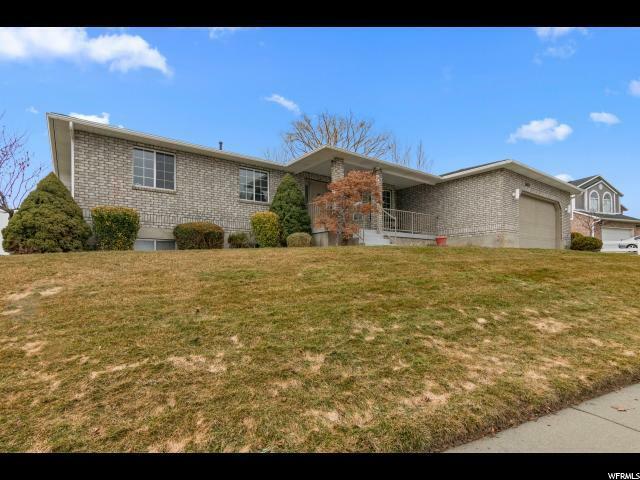 Welcome home to your custom built all brick rambler with a NEW roof, NEW vinyl fence, NEW central air conditioner, NEW stone paver patio, NEW carpet and some NEW paint. 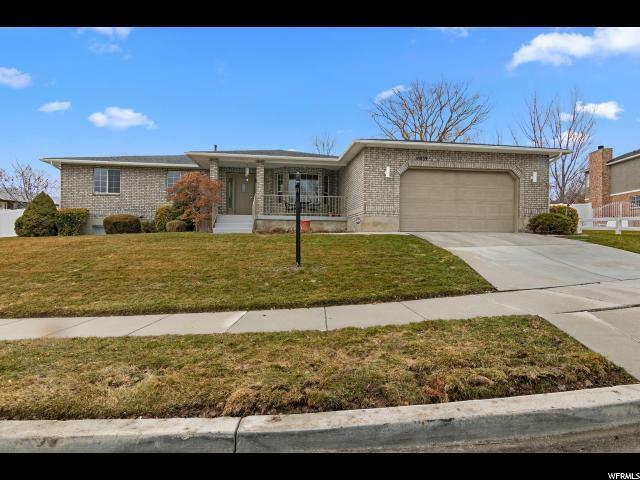 You'll love the updated kitchen, baths and laundry room with granite countertops and tile floors. Single level living provides you with a very large laundry/mud room, spacious kitchen connected to a large great room, 3 bedrooms, 3 bathrooms and a den all on the main level! The open concept layout is excellent for entertaining and large gatherings. You'll find plenty of room to grow in the partially finished basement with it's own private entrance from the garage. Easily finish the basement to be a mother-in-law apt or separate rental, or give your family more room and finish it to your liking. One large bedroom is already finished for you. 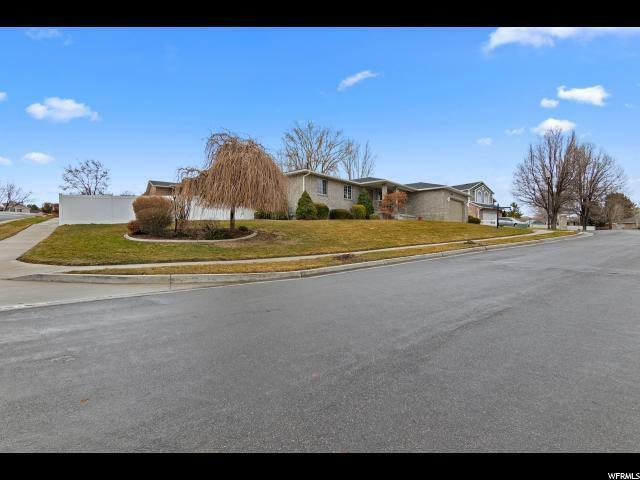 Outside you'll enjoy more space on your large corner lot, but don't worry this is a very quiet neighborhood with no through traffic. Enjoy outdoor living on your new back patio or marvel at the views and beautiful sunsets on your covered front porch. 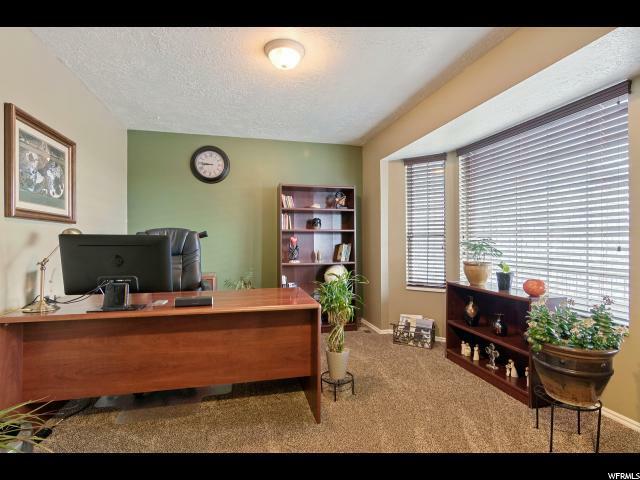 Conveniently located close to State St, schools, shopping, public transport and easy I-15 access. This home is an absolute gem!